. . The VERY BEST way to Edit an event llisting is to RE-POST the ENTIRE notice and notify the Special Events Editor to delete the unwanted listing, specifying which to delete. Editing bits and pieces on the data base is risky and or impractical. It's much more efficient to re-submit and delete the data. 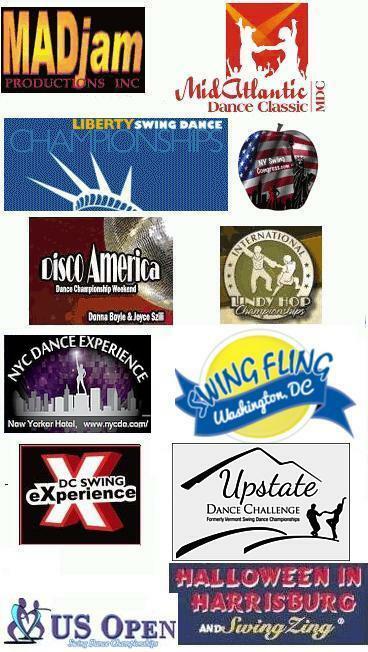 QUICK LIST of West Coast Swing Recurring Events in the Metro DC area. New Baltimore Hand Dance Association, Inc.